Philosophy and Ideology for De-Colonization and Development with particular reference to the African Revolution. Kwame Nkrumah has always been in the vanguard of what he himself calls 'the African revolution'. He has not only been at the centre of its political action, but has also articulated its ideology. In this book he sets out his personal philosophy, which he terms 'consciencism', and which has provided the intellectual framework for his political action. Why 'consciencism'? 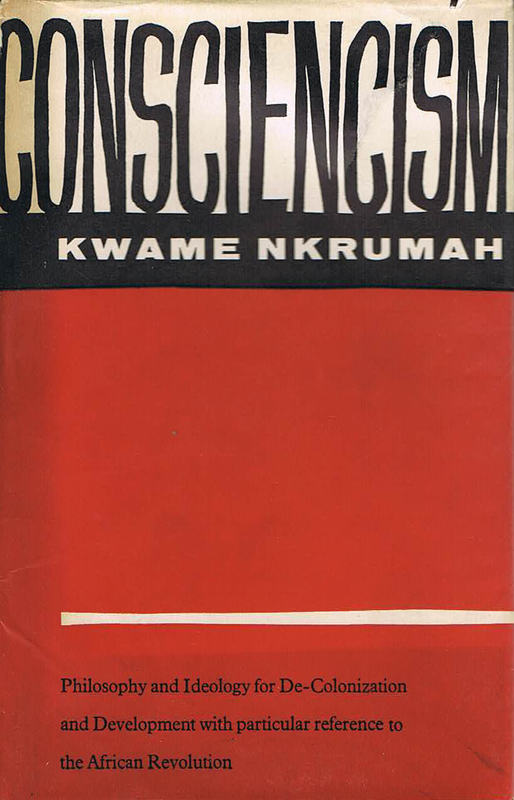 The answer is that in this concept Dr. Nkrumah draws together strands from the three main traditions which go to make up the African conscience: the Euro-Christian, the Islamic, and the original African. He characterizes traditional African society as essentially egalitarian, and argues that a new African philosophy must draw its nourishment chiefly from African roots. But he reviews Western philosophy in some detail to illustrate the thesis that philosophy, however academic, is always trying, explicity or implicity, to say something about society. It is this relevance of philosophy to society, and to social and political action in particular, that chiefly interests him. 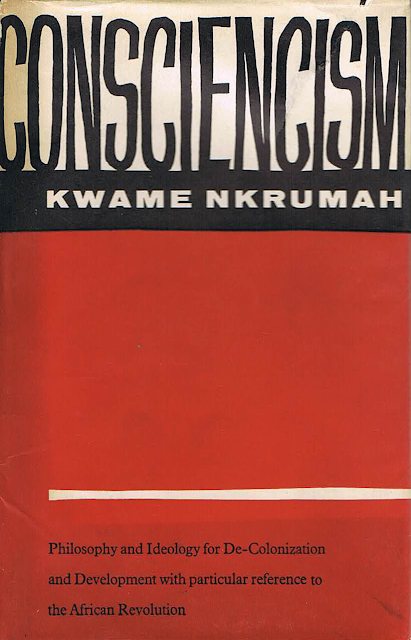 In the last part of the book Dr. Nkrumah shows how his philosophicl beliefs are related to the special problems of 'the African revolution', and states his case for socialism as the most valid expresion of the African conscience at the present time.